After a recent attack by a dog on four blind students at KZN Blind and Deaf Society in Pietermaritzburg, boarders at the Northdale college say they live in fear. They say the dog belongs to the headmaster, Anand Naicker, who keeps it on the premises. Fourteen students board at the college. A group of four students say the dog attacked them on May 11 GroundUp reported. Thabani Mazibuko, 23, said the incident happened during supper time when they were on their way to the kitchen. He said they did not provoke the dog in any way, since they are blind. He said they fled to the kitchen. A female student was hurt in the rush to get inside. 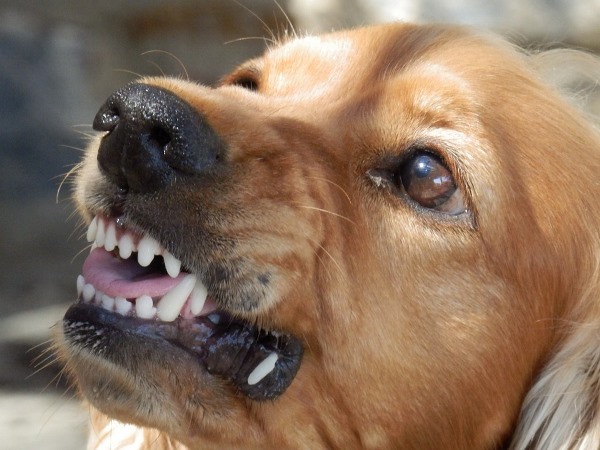 In 2015, the dog attacked a former employee at the college, Mzo Sibiya, biting him on his leg. Also in 2015, the dog attacked 24-year-old Sibusiso Mbuyisa. He was bitten on his left hand and lost the tip of one finger. Mbuyisa is blind and deaf. Marian Channon, an inspector with the Society for the Prevention of Cruelty to Animals, (SPCA) said the organisation has contacted Naicker and he confirmed that he only has one small dog permanently in the house. “He said the dog will be leaving the property to live with his family in Westville … I informed him of the legal repercussions in the event charges are laid. According to him, there are also stray dogs that come into the property on occasion. I informed him that it is the responsibility of management to ensure the grounds staff repair the fences regularly,” said Chann.